1. Score 2 of the 12” sheets of paper at 3” 6” and 9”. 2. 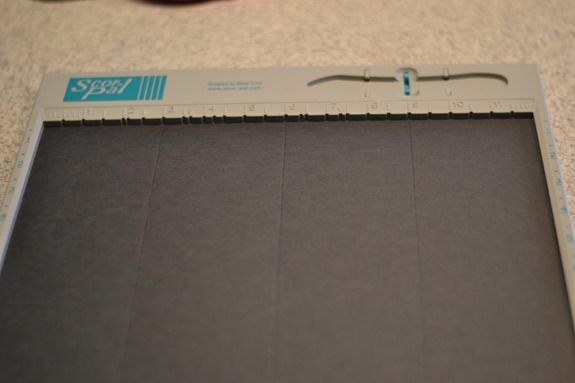 Then cut the paper at 6” (you will have four 6” pieces total). 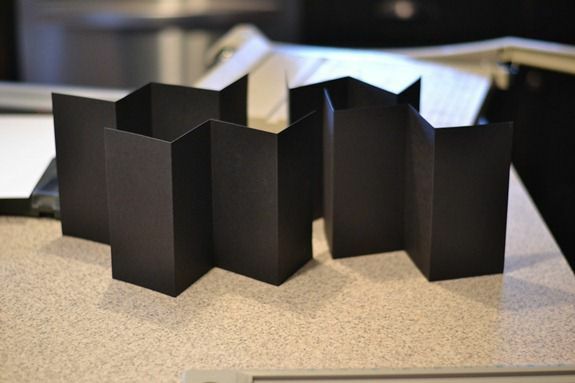 Then accordion fold them back and forth. 3. 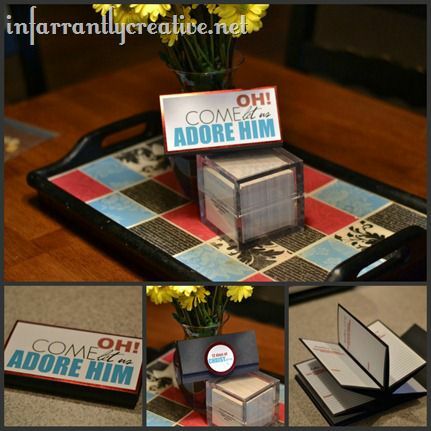 Using your double sided adhesive attach the 4 accordion folded cardstock pieces together overlapping the ends. 4. Next cut a 6” x 12” piece of coordinating cardstock out. Score it at 3” and 3 1/2”. 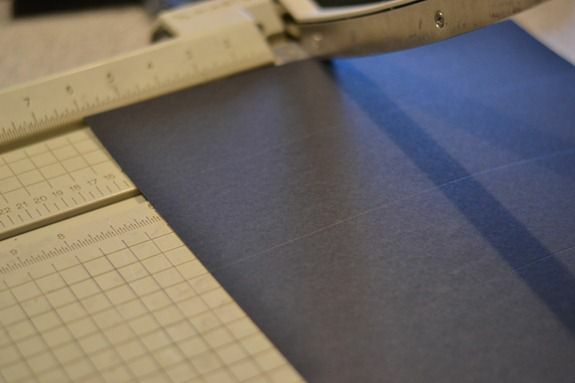 Then measure from the 3 1/2” score and score again at 3” and 3 1/2”. Then score the last little bit in half. Here is a picture to illustrate that. 5. Fold the right side over and glue in place. 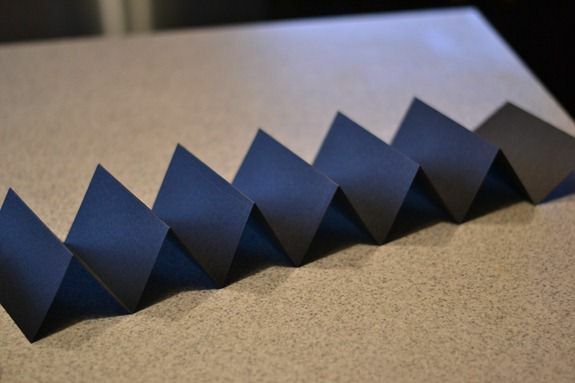 Fold the rest of the lines inward. 6. Next glue the accordion onto the front flap and middle piece. 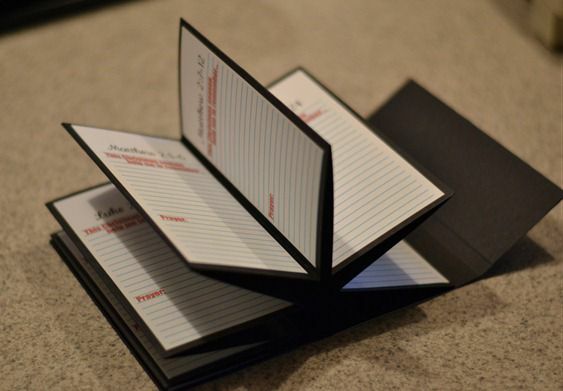 Then you will be able to fold it all up and the accordion pages will be hidden inside. 7. 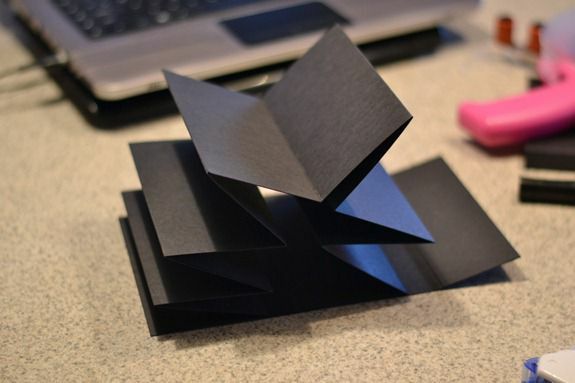 Cut out all of the printable pages using the marks on the page as a guide. 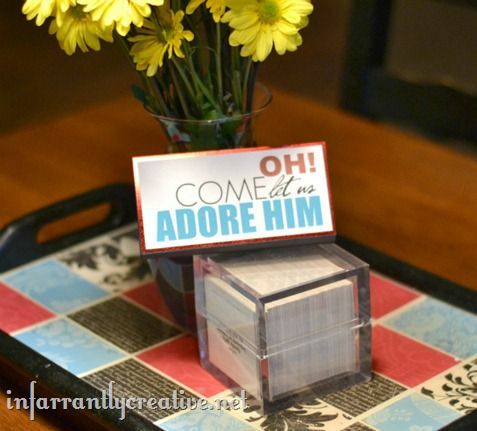 Adhere them in place with double sided adhesive. There will be 12 pages. 8. 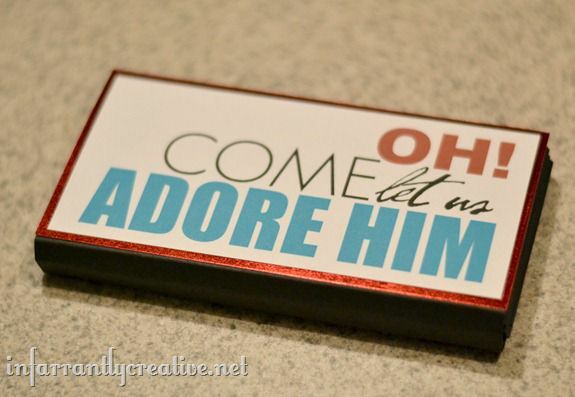 Using double sided adhesive adhere “Come Let us Adore Him” onto a red piece of cardstock and then onto the back of your journal. 9. 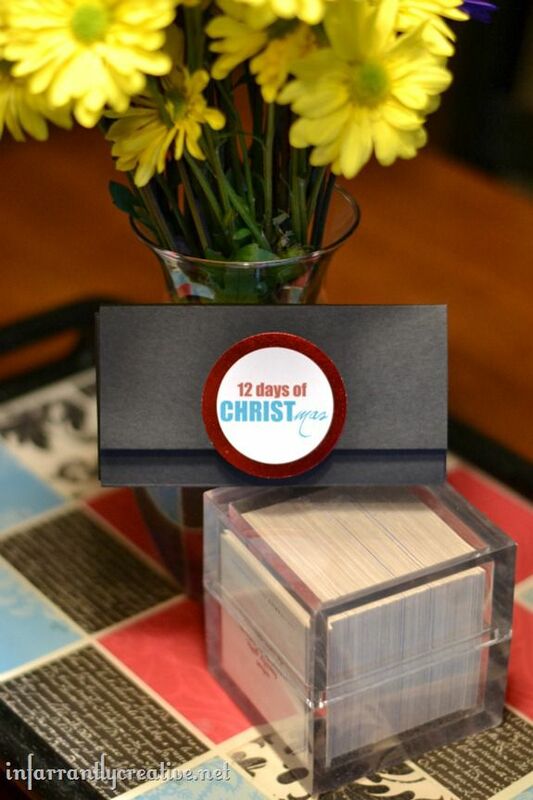 Using a 2” hole punch cut out the “12 days of CHRISTmas” and then cut out 3” circle out of coordinating red cardstock, glue the smaller circle on of top. Adhere half the circle onto the front cover so it overlaps the flap. 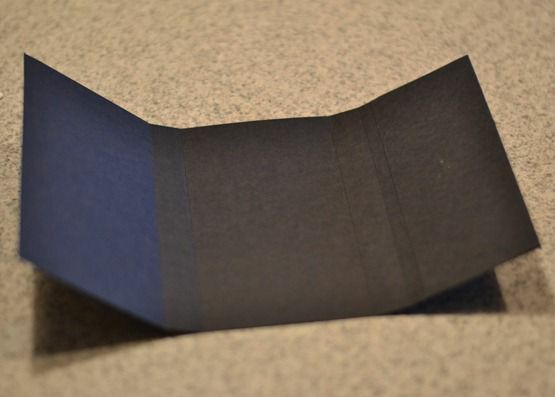 On the inside of the flap use velcro as a closure. I am currently in the process of hosting my annual Pennywise Presents series on my blog. It is all handmade, all month, under $10 gifts. I would love for you to come say hi. Thanks Beckie! I really like the idea of taking time to write out your thoughts and inspiration. Thank you for sharing this with us. You can leave a comment for Beckie here or stop by her blog and catch her Pennywise Presents series HERE. Thanks for dropping in. This is a great, thoughtful idea. Thanks for sharing it with us! I love it, what a great way to remember the true meaning for this holiday season! Just made this and it turned out great! I had a little trouble with the circles, they seemed a bit big at 2" and 3". I did 1.75" for the white circle and 2.25" for the red circle. I can't wait to give this to my mom this weekend; she's going to love it. Thanks for an awesome tutorial! i am having trouble downloading it... made me download some "4shared" and now says the file is corrupted and won't open. i really hope this didn't just put spyware on my computer.